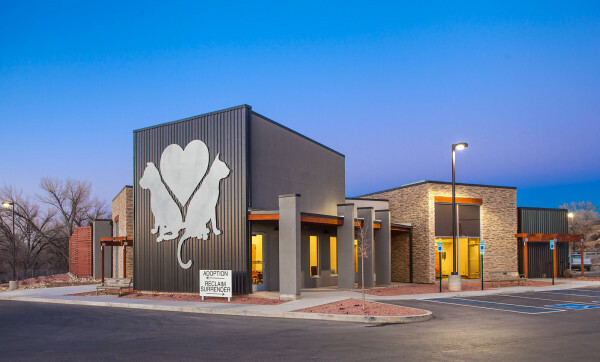 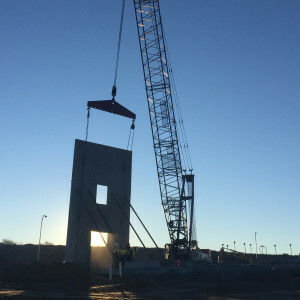 The Farmington Animal Services is a 15,660 square foot one-story animal shelter/veterinary building constructed of masonry, metal stud exterior walls, three coat stucco system, metal wall panels, stone veneer, pre-engineered roof trusses and single ply roof membrane TPO system. In addition to the new building a modular spay and neuter clinic is to be relocated from the existing animal shelter to the new site. 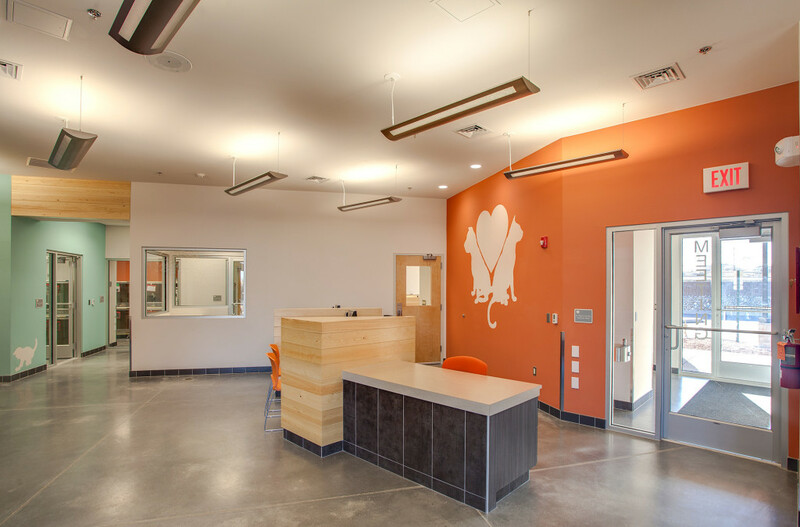 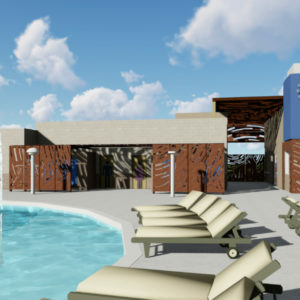 Other features of the building include canine and feline adoption areas, adoption lobby, offices, canine maternity ward, training room, stray holding rooms, surrender areas, euthanasia room, staff break room and many more amenities associated with a state of the art animal shelter. 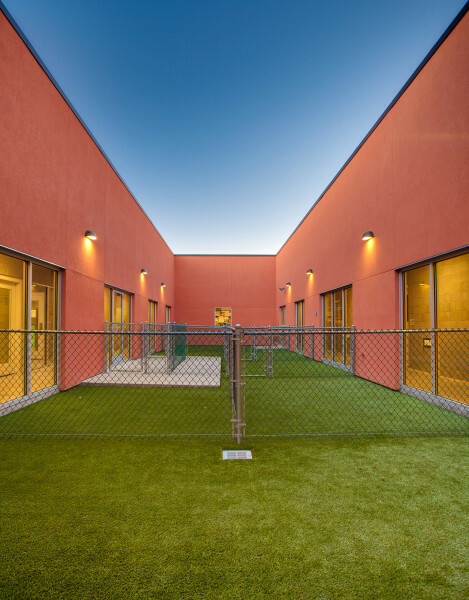 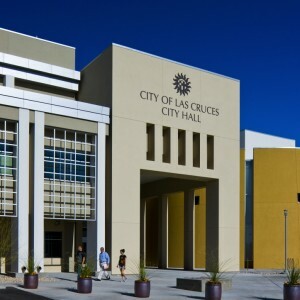 Site work includes a covered corral, curb and gutter, stand up curb, sidewalks, asphalt paving, chain link fencing, trash dumpster enclosure, Derick stone landscape retention, articulated block retaining wall, site lighting and landscaping.